The Town of Fremont Historical Society has an “Volunteer Opportunity” for anyone interested in doing Scrapbooks. Town of Fremont Scrapbooks, these groups efforts will provide valuable information for families researching local residents. For more information please contact Susan M. Peck (607) 324-7786, Cynthia Smith – the Town Historian (607) 566-9285. 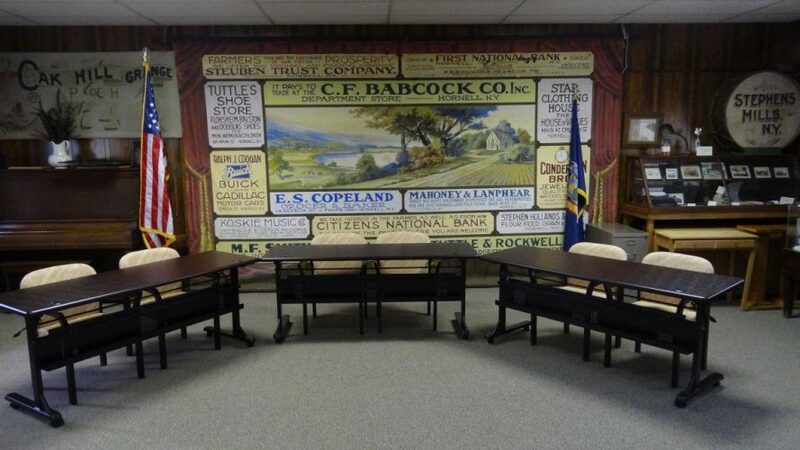 The town has large number of pictures have been donated over the years for historical purposes and these pictures have been organized into groups through the efforts of Joann Spencer. Now comes the next step in the process, to Catalog all the Birth, deaths and marriages into scrapbooks. This opportunity will give people the insight into the history of the community. So come and help out.